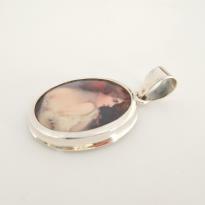 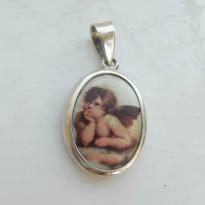 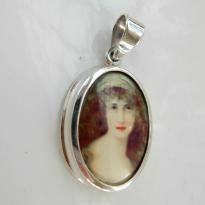 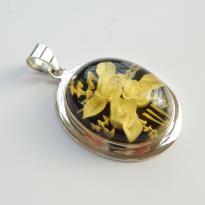 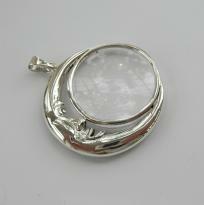 I have on offer an exquisite solid silver and plique a jour enamel pendant. 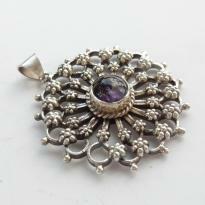 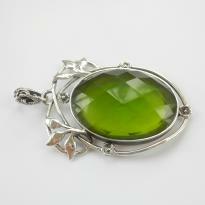 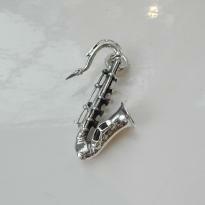 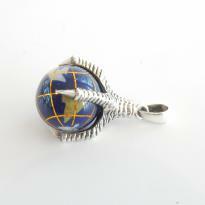 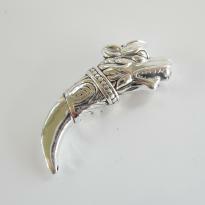 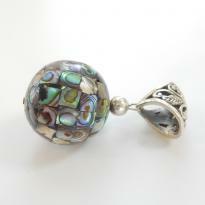 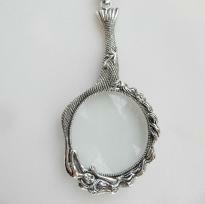 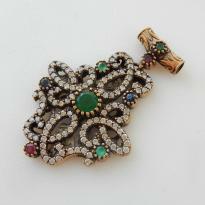 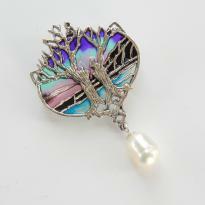 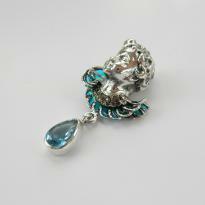 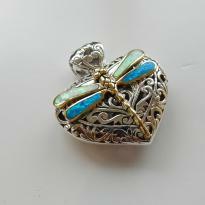 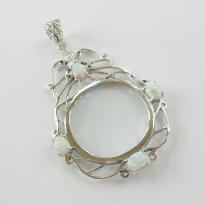 This pendant can also be used as a brooch. 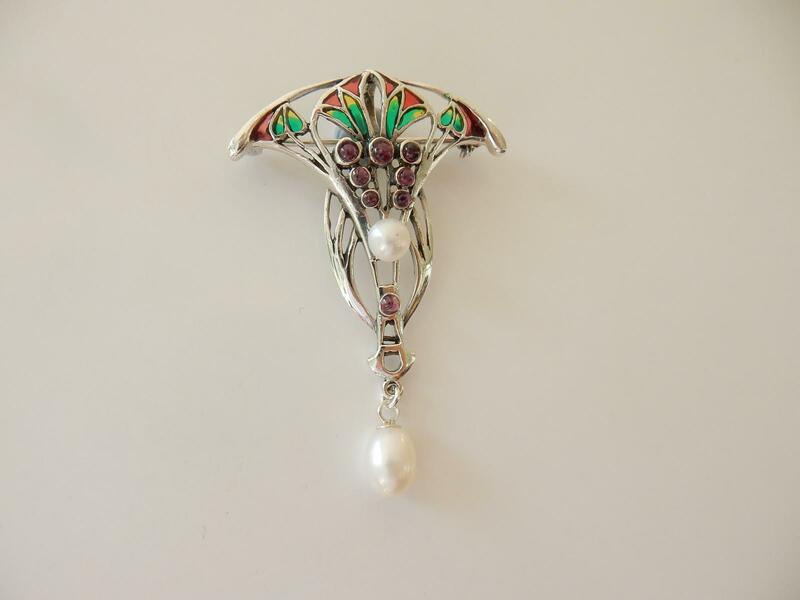 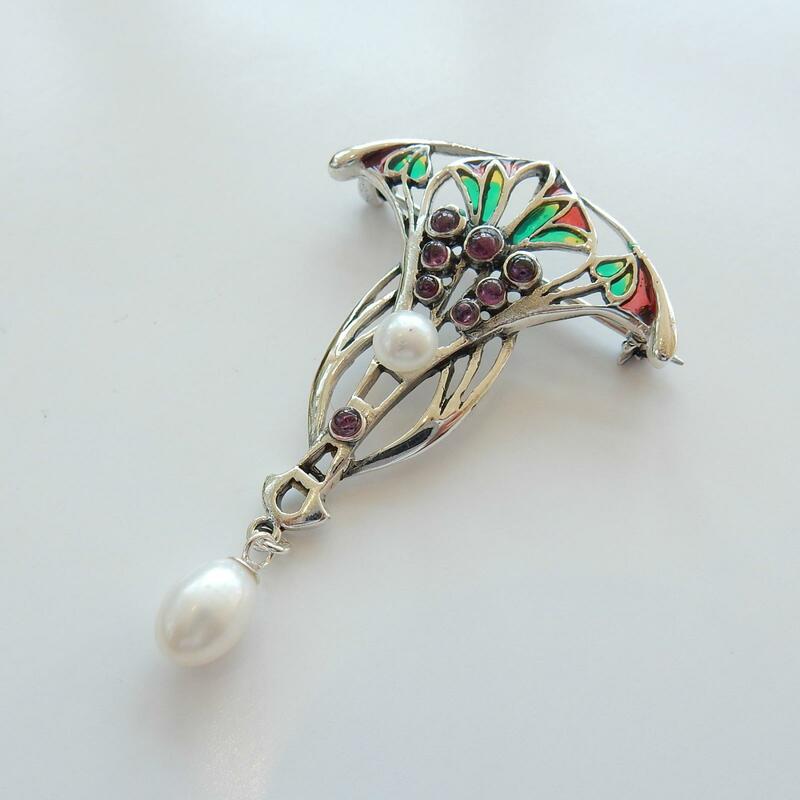 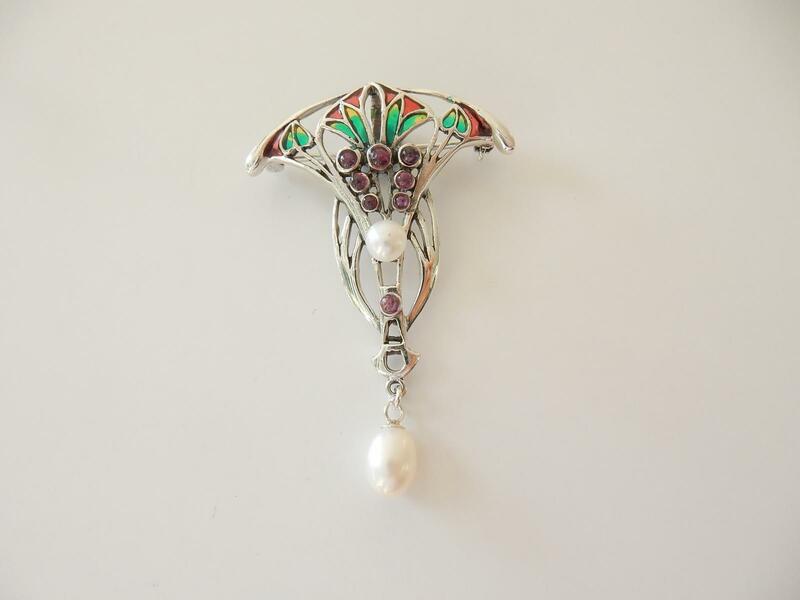 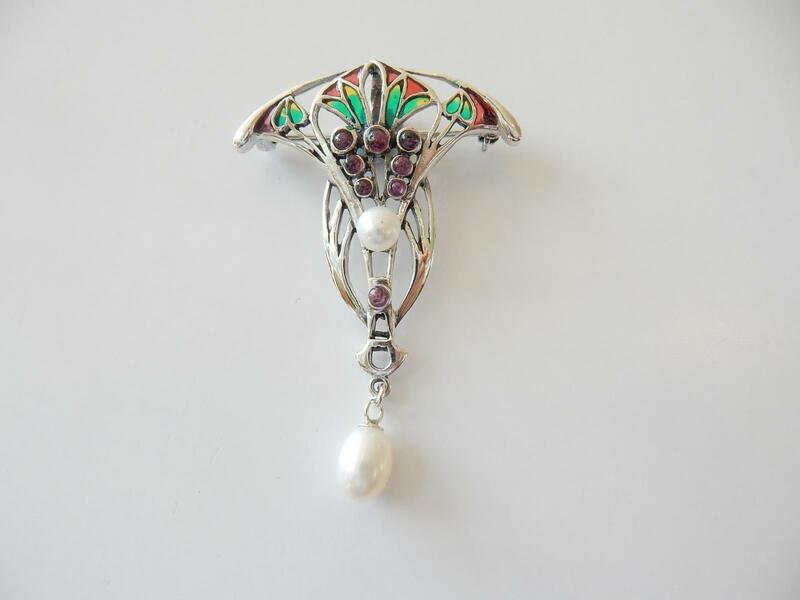 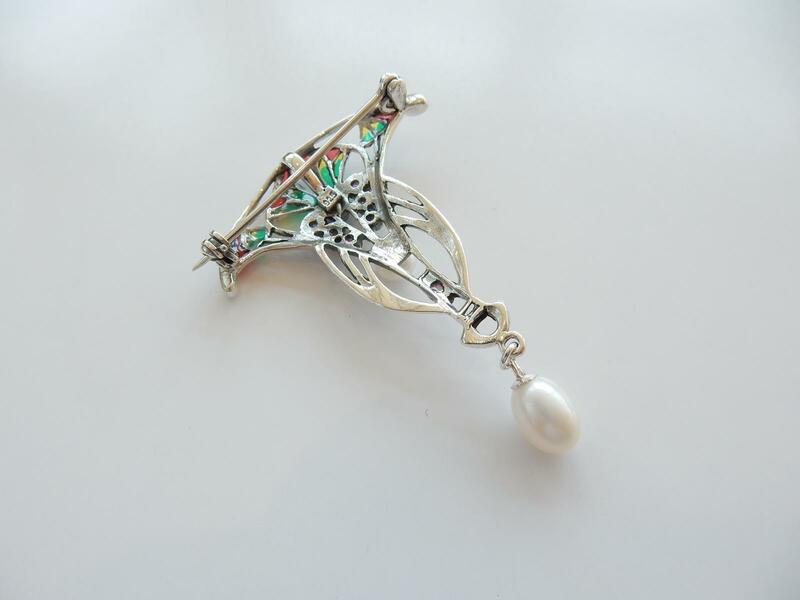 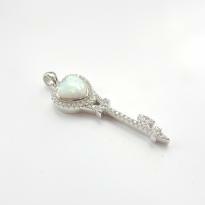 This pretty piece features a pearl droplet at the bottom. 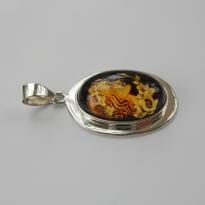 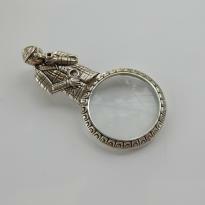 The pendant is hallmarked '925' on the back and weighs 6.3grams This would make a classic addition to an outfit.